Signing Day in East Texas: Who’s heading where? 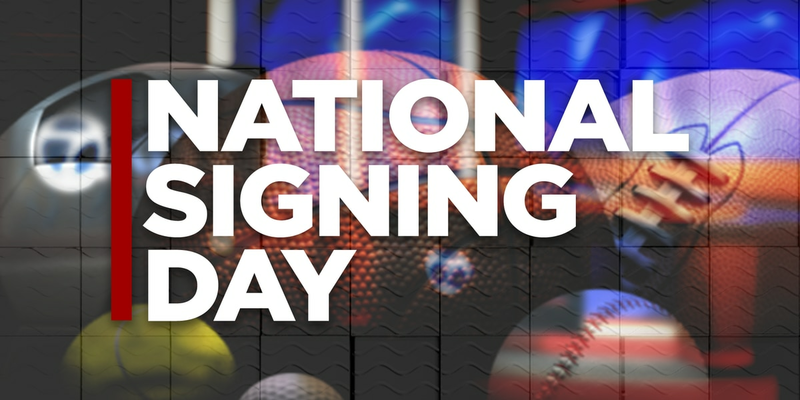 Signing Day is when student athletes commit to the colleges who’ve been recruiting them. 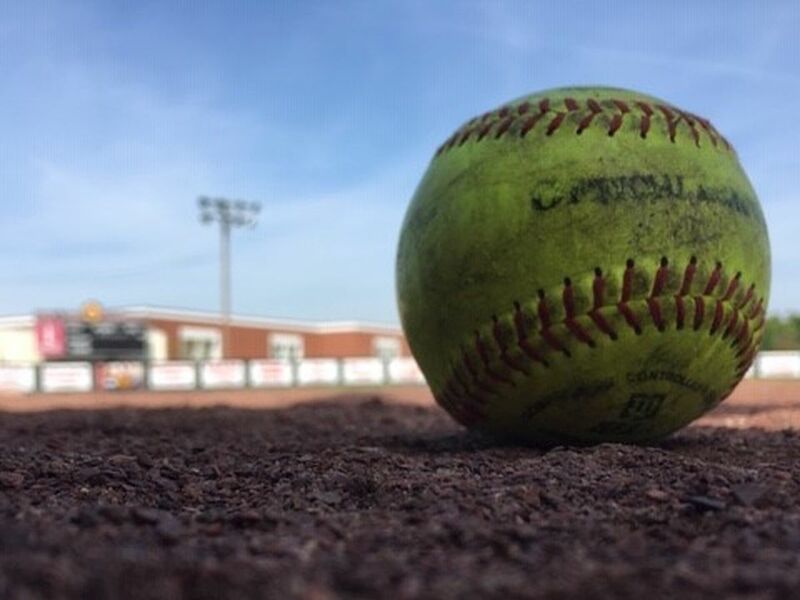 Though many players signed letters of intent during Early Signing Day in November 2018, several student athletes have yet to formally ink with their chosen colleges. KLTV and KTRE will be keeping up with East Texas athletes who are signing and their chosen schools. Make sure you have downloaded the latest version of the Red Zone app to keep up with the latest on signing day as it happens. We’re providing live updates with our 7/9OnScene. 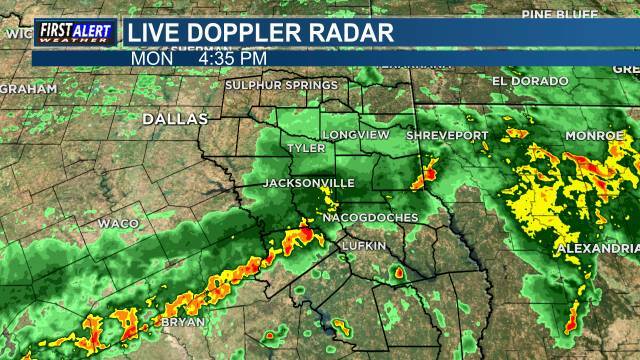 You can also watch the action on East Texas Now all day long on KLTV.com and KTRE.com, as well as easttexasnow.live. 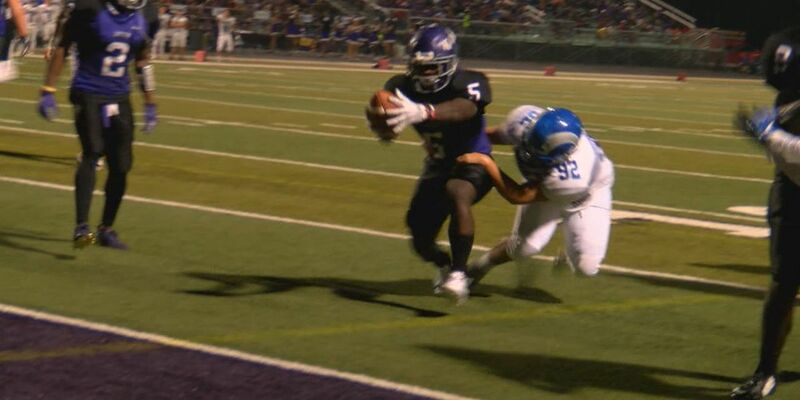 See a slideshow of East Texas commits here. 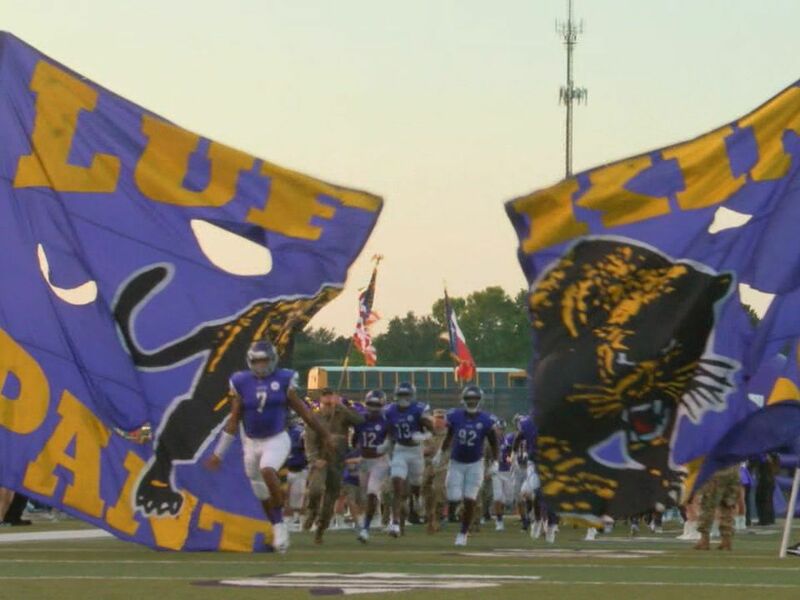 The John Tyler Lions ended their football season close to reaching the state finals, only to see Highland Park get the win. Still, many Lions were busy on National Signing Day. The Lions were unbeaten in district play and many of those seniors will move on to further their careers in sports and academics. 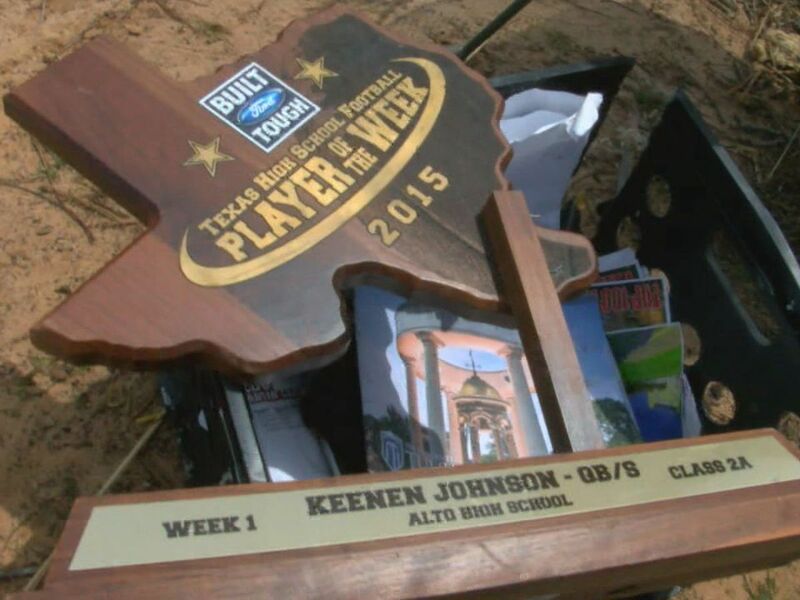 “... I’m used to the hard work and all that coming from John Tyler 6 a.m. practice workouts. ... I’m ready for all that I know college is going to be better. I really have to be it’s a transition I believe I’m ready for that,” said Christian Hartsfield who signed with Austin College. In Whitehouse, several talented athletes committed to play at the collegiate level. Cameron Cantrell signed to play at Texas Tech University, a talented wide receiver he’s the youngest of three boys. His older brother Dylan went to Texas Tech and is now a member of the Charges organization. 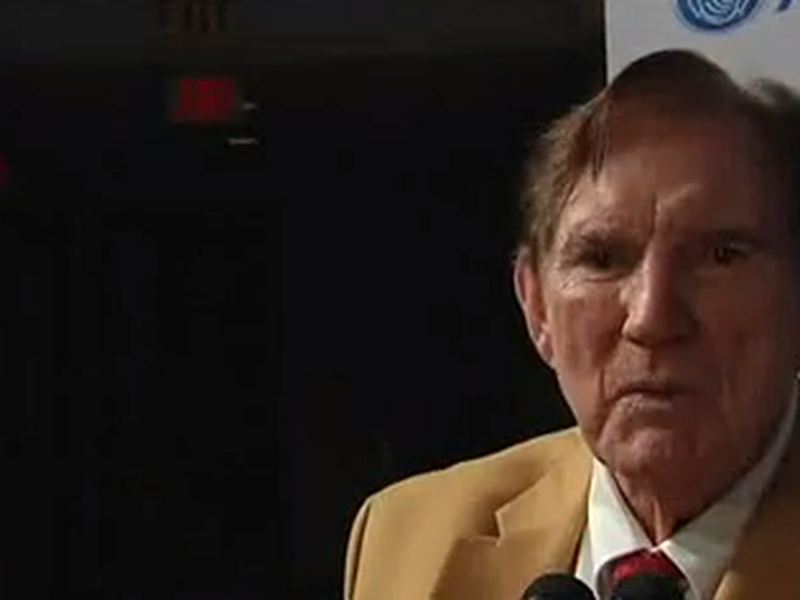 Cantrell said it was inspirational to have older brothers who’ve experienced a similar journey. “It was great. They pushed me as a little kid I always wanna be just like them. Just see them go to this process has definitely gotten me to where I’m at today. It’s helped,” he said. Meanwhile Kaitlyn Wood a volleyball player accepted a ride to Brookhaven College.